Learn 8 steps to take when choosing your cancer doctor. 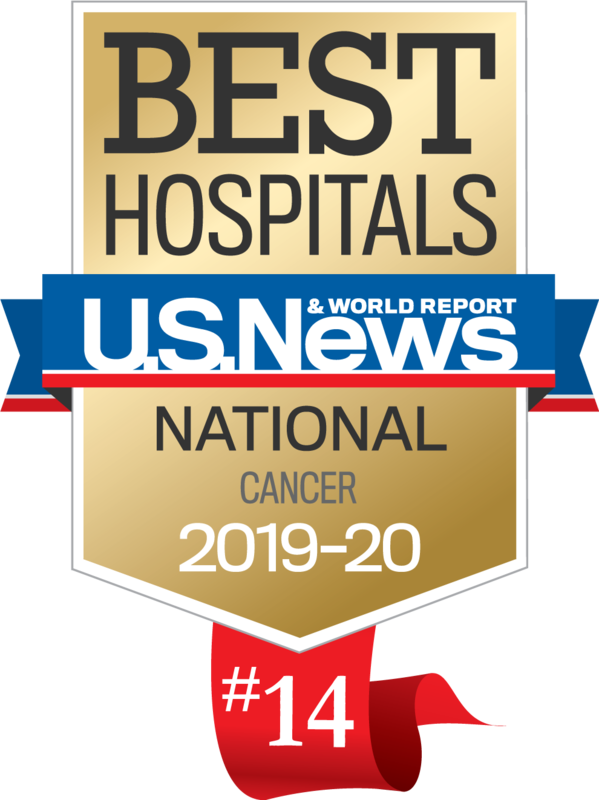 When deciding where to receive your cancer treatment, make sure you are taking the time to pick the best cancer care team for you. It is worth it — your first treatment decision is the most important. It matters that you educate yourself before starting treatment.